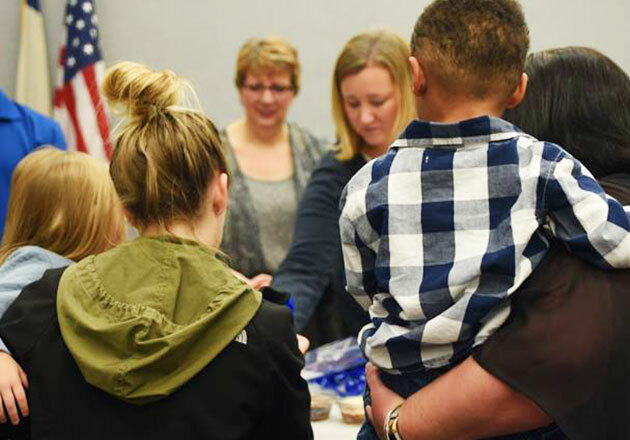 When Joan Graves tweeted a picture of DJ saying, “My special needs son who can’t chew LOVES your mashed potatoes so much he wants his birthday party there,” she could never have imagined what would happen next. 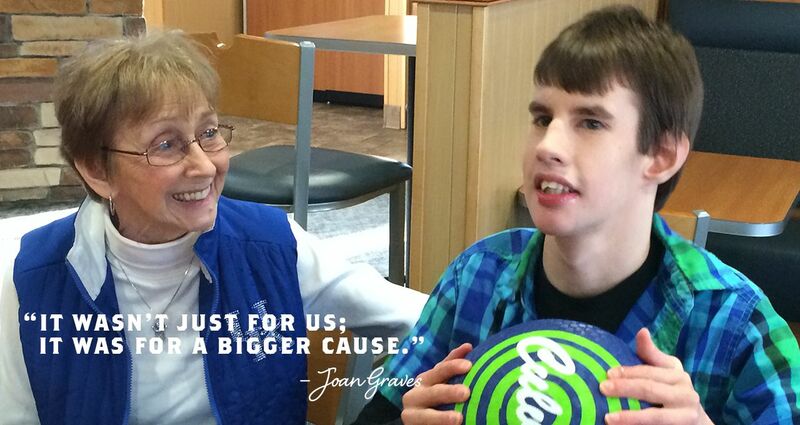 Joan had recently discovered Culver’s on the way home from one of DJ’s physical therapy appointments. Knowing her son has trouble eating solid food, she noticed Mashed Potatoes & Gravy on the menu and decided to place an order. The Mashed Potatoes were an instant hit; DJ used sign language to ask for more. 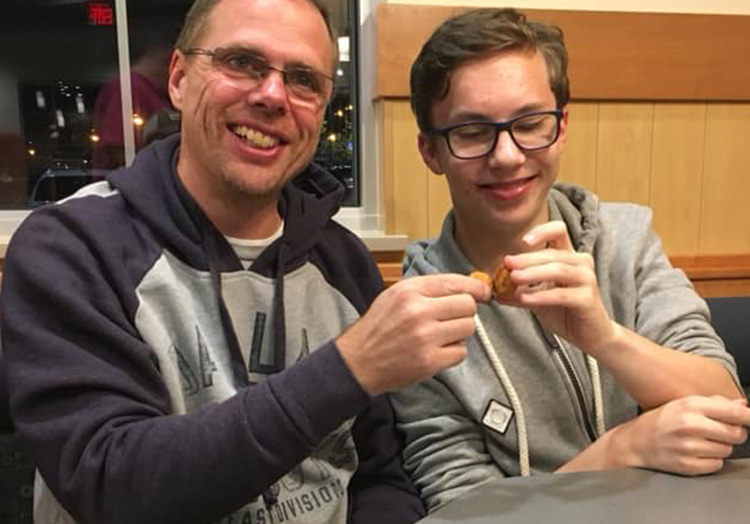 When Charlie and Wendy Jordan, owners of the Culver’s of Georgetown, found out about DJ’s birthday wish, they offered to treat him and his family to a party at their restaurant. 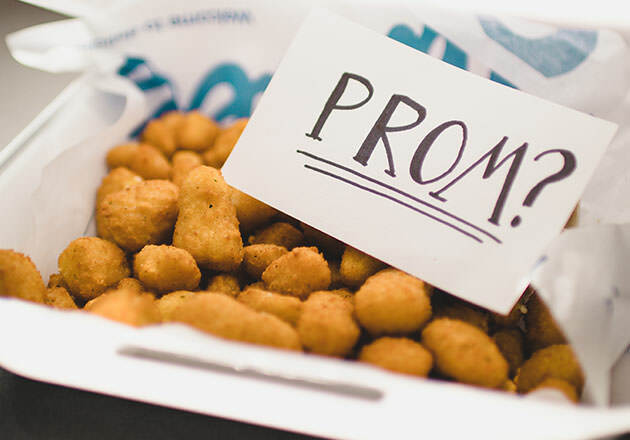 After the time and date were set, Wendy picked up a few party balloons at the store, and Charlie gathered a few Culver’s prizes for a gift. On the day of DJ’s 16th birthday, he and his family were welcomed at the door and team members surprised DJ with gifts. 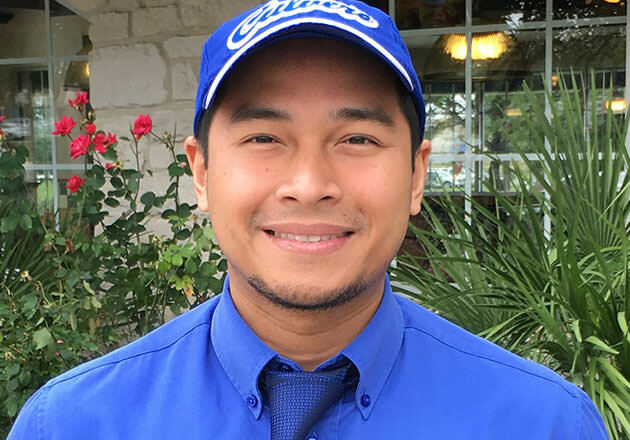 They even wrote “Happy Birthday, DJ” on the Culver’s sign outside the restaurant. 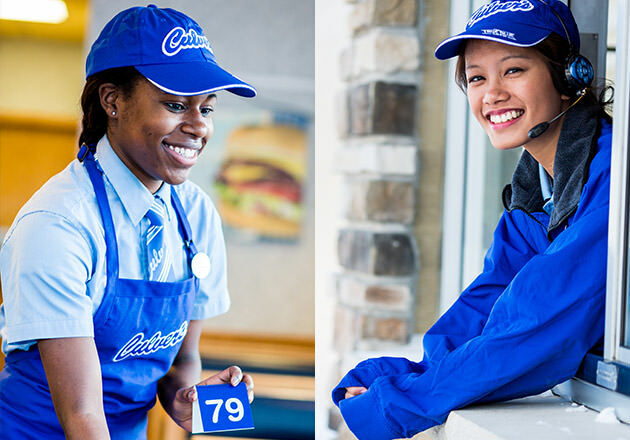 If you’ve had a memorable moment at Culver’s you’d like to share, we’d love to hear it. 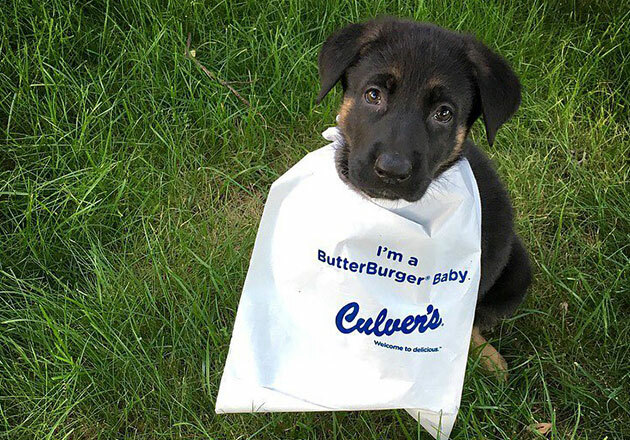 Write to us on our Facebook page or share a photo on Twitter or Instagram with the hashtag #culvers.